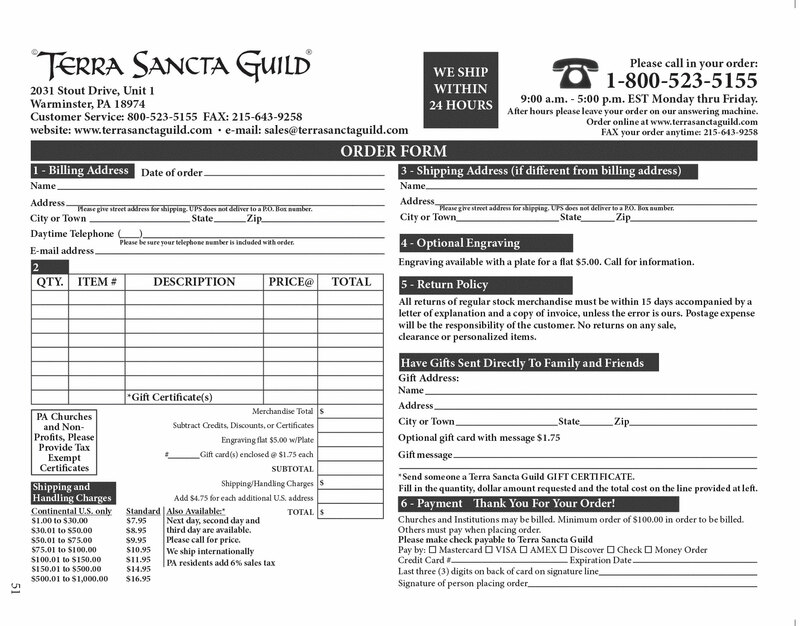 Terra Sancta Guild: Subscribe to our Terra Sancta Guild newsletter! Subscribe to our Terra Sancta Guild newsletter! Want to stay in the know? Subscribe to our newsletter, and you'll get info on the latest products, offers and promotions from TSG. After you sign up, we’ll send a confirmation email to the address you’ve submitted. We will activate your subscription once you click the confirmation link inside the email.